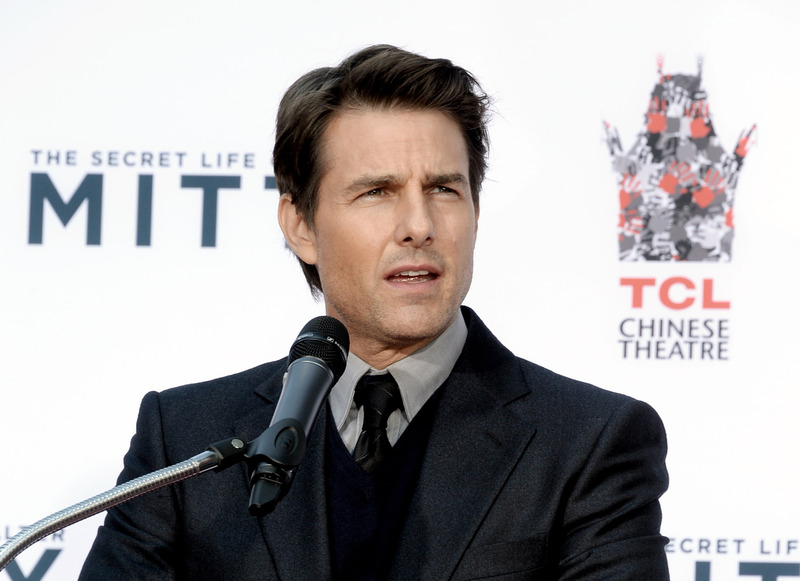 Tom Cruise's Publicist Was All "Hey Maybe Cool it With The Scientology Talk"
Tom Cruise used to be known as an actor. People would reference the attractiveness and the onscreen broodings of his face more than they would his affiliation with a religious group people weren't too sure about. That was...well, that was a while ago. Now when you mention Tom Cruise there is a 95 percent chance that either you or the person you are speaking with will tack on the word "Scientology" somewhere in there. Turns out, dude had a publicist who tried to save him from that fate, warning Cruise to lay off the Scientology talk for a bit. Didn't really work, but...valiant effort? I did have that conversation with Tom, about cooling it. 'Scientology is fine. You want to do a tour for Scientology? Do a tour for Scientology. But Warner Bros. is sponsoring this tour.' That was for The Last Samurai. He didn't say yes or no, except he did not discuss Scientology on that European tour. So she did save his image from a month or two of unending Scientology talk. Too bad for both of them it was but a pinkie in a broken dam, and the world soon came to know Cruise far more for his Kanye Westian proclamations than for the career he'd built up for twenty years prior to jumping on Oprah 's couch.